The following post is sponsored by FitFluential, LLC on behalf of Skinnygirl. All opinions are my own, as they always are. I could eat all day long. Seriously...all day long. Between the running, the breastfeeding and everything in between—I'm the human equivalent of a garbage disposal. I want all the food and I want it now. But unlike a garbage disposal, I prefer to consume the good stuff. Food that will support me throughout my day. Like apples and peanut butter. Or rice cakes topped with raspberries. But I don't always have time to stop and make these yummies. I'm on-the-go all morning at the gym job and chasing two kiddos when I'm not. So, convenience is a must for those moments when I need something, like...pronto. Sometimes, convenience isn't really that healthy. So I have to really focus on stocking my kitchen with ready-to-eat options that ARE healthy. But even when our crispers are full of fresh fruits and veggies, and granola bars that fit the bill, I want the sweet stuff. I'm looking at you, chocolate. It's so easy to grab a handful of chocolate chips, amiright? Enter the Skinnygirl Snack Swap. When FitFluential presented the opportunity to explore this campaign from Skinnygirl, I jumped at the chance. I'm all about getting new snack ideas, and the Snack Swap website makes it easy. I picked "sweet," it narrowed it down to a few snacks, and then I picked the chocolate chip cookies in the top-right corner. I mean, sign me up for all three. 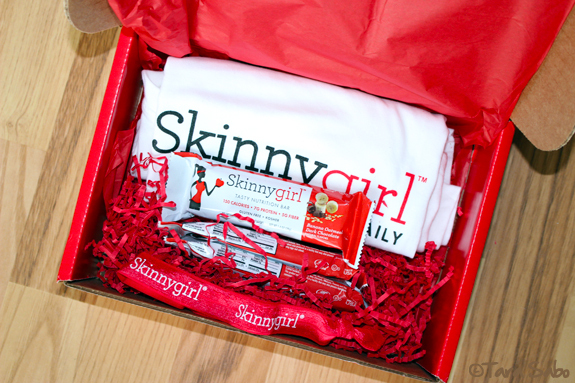 Now, as part of this campaign, Skinnygirl so graciously sent me a little care package of Skinnygirl Tasty Nutrition Bars complete with a tee and headband. I pretty much honed in on the bars. With flavors like Banana Oatmeal Dark Chocolate, Chocolate Peanut Butter with Sea Salt and Dark Chocolate Pretzel, can you really blame me? If you're wondering, they're also gluten-free, Kosher and void of any artificial sweeteners or flavors. But, again—Not always easy to transport brownies in a gym bag, or eat them quickly without getting brownie fingers. (You know what I'm talking about.) So, the bars. They're good, And perfect for on-the-go, need-something-quick snacking. Note: This giveaway is only open to residents of the United States. PO Box addresses will not be accepted. Contest ends on Friday, September 26, 2014 at Midnight EST. Visit the Skinnygirl Snack Swap website for an opportunity to win a $1,000 Target gift card, too. And for more information on the Skinnygirl campaign, link up with Skinnygirl on Facebook, Twitter and Instagram. I picked "chocolatey" as my craving because if I'm truly being honest, I could live off of it :) I was intrigued by their swap suggestions, which included popcorn with dark chocolate and sea salt (have done this and it's beyond yummy), apple slices with salted raw chocolate caramel dip, or their dark chocolate pretzel bar. Mmmmm! Chocolaty for me too because....#Chocolate!! The site suggested the Chocolate Peanut Butter with Sea Salt Tasty Nutrition Bar and I probably wouldn't argue too much!! (funky formatting thanks to cut and paste!). I picked crunchy as my craving, like chocolate covered pretzels. I like the swap suggestions like apple slices with chocolate caramel dip and dark chocolate pretzel bar. Holy mother these bars look out of this world amazing!! Mmmm, pumpkin chocolate chip - sign me up! These look amazing! I cannot wait to see all the recipes. I'm making the peanut butter energy balls. 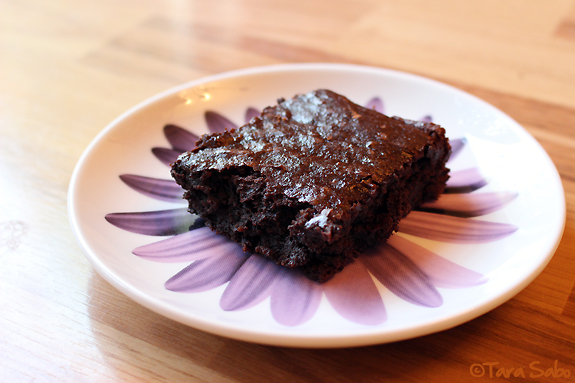 I picked gooey and chocolate - swap for me is the definitely the skinny chocolate cake for one! For my swaps I got roasted parsnip chips, quinoa pizza bites and skinygirl dark chocolate pretzel bar. Great giveaway,hope i win so I can try them! I like the apple slices and dark chocolate pretzel bar! I'd swap chocolate for the dark chocolate pretzel bar! I like the brownie swap for the tasty mug cake! Thanks! You can't go wrong with chocolate/pretzel combos! So curious about those pizza bites! YUM! I bet they're so good because #peanutbutter, right? Totally! Just throw one in the diaper bag, right? Yes. Pumpkin anything. It's that time of year! I'm so intrigued by the chocolate caramel dip. I mean, those two go hand-in-hand. Definitely do not argue. Ha! Swapping for a dark chocolate pretzel bar. Swapping for Easy Berry Crumble for one! Swapping for the dark chocolate pretzel bar. I need to swap out my cookies for one of these bars. I swap a chocolate sundae for the sweet and salty oat bar. Yum! Cookies for a bar is great! I love swapping cookies for a bar. 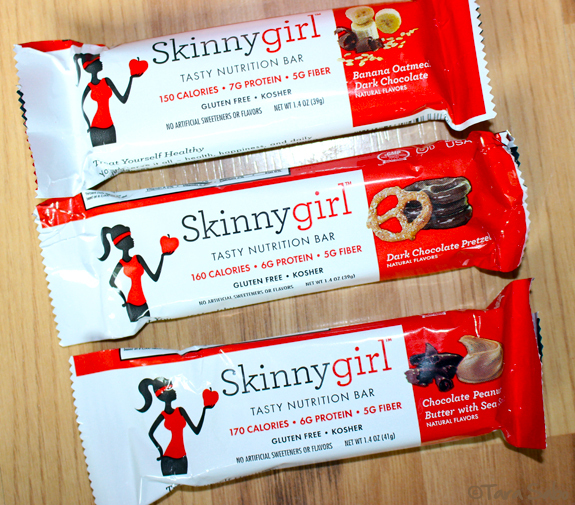 I love the Skinny Girl bars. they are a great snack or pick me up after a run.